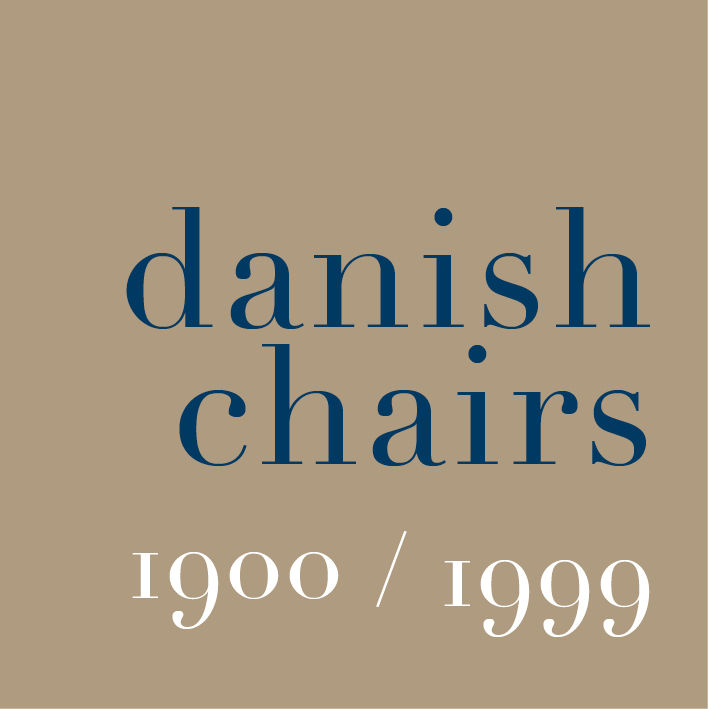 Poul Kjærholm designed some of the most beautiful and most striking chairs of the modern period of Danish design. At the age of 15 he was apprenticed to a cabinet maker in his home town of Hjørring in Jutland but moved to Copenhagen in 1948 where he continued his training at the Kunsthåndværkerskolen - the School of Arts and Crafts - that was then based at Kunstindustrimuseet - now Designmuseum Danmark. It was Hans Wegner who introduced him to the industrial design of Germany and introduced him to to Ejvind Kold Christensen, who was then establishing a company that would go on to manufacture pieces by both Wegner and then Kjærholm. The younger designer moved across almost completely to using industrial materials rather than wood for the frames of his chairs although he used natural materials for upholstery, particularly leather, with amazing and almost stark effects that emphasised the clean and precise lines of the furniture. His designs moved rapidly away from the styles and forms of the work of traditional cabinetmaker and close to the precision and the techniques of engineering. 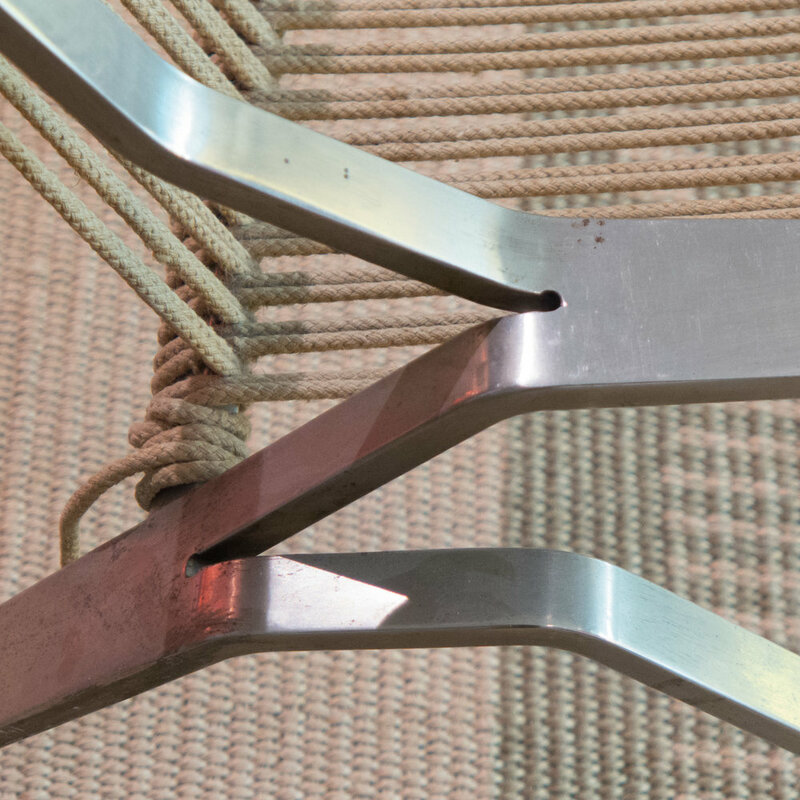 The PK25 was made from a single sheet of steel that was cut and then shaped in a hydraulic press, and given a matt chrome finish and with a single length of halyard or sailing rope wrapped around the metal frame to form the seat and back.